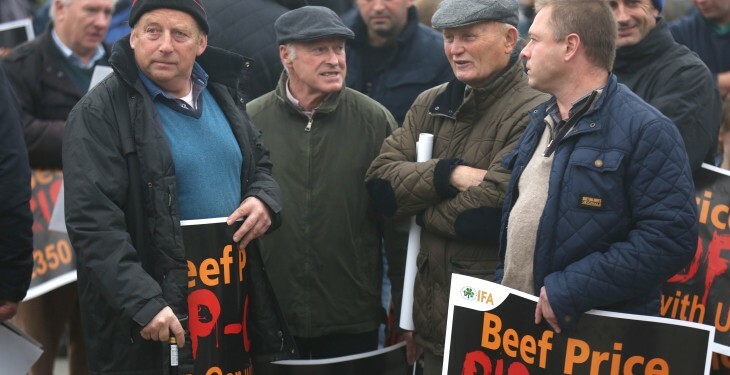 The Irish beef industry needs a ‘policeman’ to regulate it and ensure agreements are kept, according to the IFA Livestock Chairman Henry Burns. 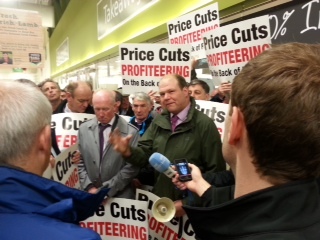 Speaking at the launch of the IFA’s pre-general election submission, Burns said that a policeman is needed in the Irish beef industry. Burns also said that Beef Forum has to be a national Government issue and there must be a referee involved. “2015 was an awful year for the roll back of spec and farmers were left in a weak position. Some 70% of the kill is handled by three groups and does not leave us in a strong position. “The Beef Forum achieved some spec issues they are starting to be broken and we need him to intervene again. Addressing the issues of live exports, Burns said that it was essential for the next Minister for Agriculture to make commitments on live exports. Figures from Bord Bia show that live exports in 2015, up to December 19, were at 108,000 head, compared to 142,000 in 2014. Export meat plant cattle supplies in Ireland are estimated to have increased by more than 5% in 2015 to around 1.56m head. The volume of beef available for export in 2015 declined by 4%. 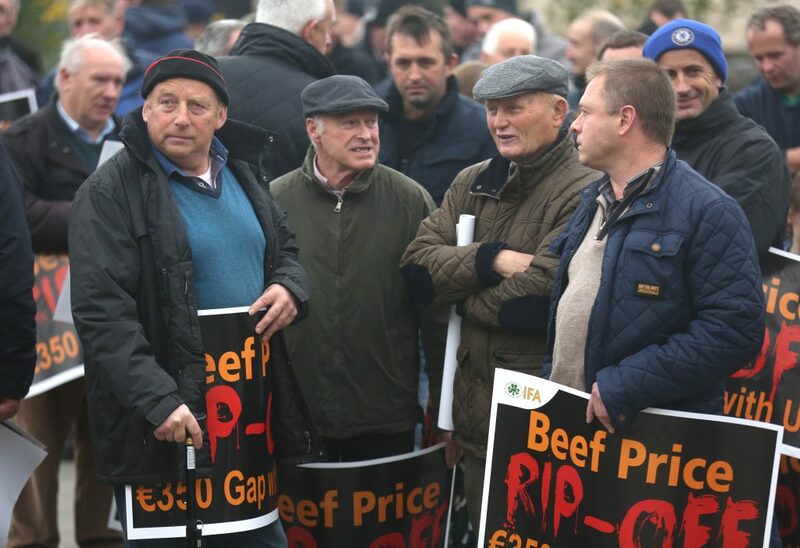 Irish male cattle prices were 103% of the EU15 average and 83% of the UK price in 2015, its figures show.